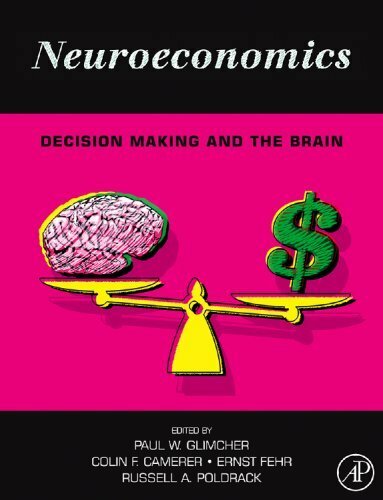 It is still debated whether the sample size used in neuromarketing and neuroscience studies is enough in order to obtain valid results and predict human behavior. As neuroimaging tools are very expensive to use, researchers cannot afford to use the same sample sizes as the studies that use surveys or focus groups. Traditional research methods do not always provide accurate data, as there are participants that are not willing to share their true thoughts for certain reasons. Companies are always looking for reliable methods of forecasting preferences of the population to future products and marketing campaigns. According to a new study (Dmochowski et al., 2014) conducted at the Neural Engineering group The City College of New York, neuroscience studies that use small samples are able to predict the effects of stimuli (and popularity) at a cultural level. So the brain responses of just a few individuals are a remarkably strong predictor. By analyzing the brainwaves of 16 individuals as they watched mainstream television content, researchers were able to accurately predict the preferences of large TV audiences, up to 90 % in the case of Super Bowl commercials. 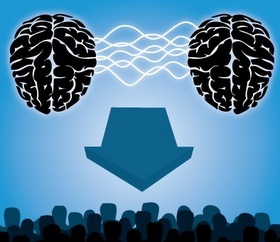 The findings appear in a paper entitled Audience Preferences Are Predicted by Temporal Reliability of Neural Processing and published in 2014 in Nature Communications. Researchers recorded neural activity from a group of individuals while viewing popular, previously-broadcast television content for which the broad audience response is characterized by social media activity and audience ratings. 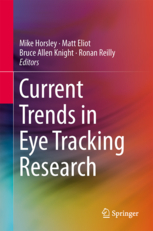 They found that the level of inter-subject correlation in the evoked EEG responses predicts the expressions of interest and preference among thousands. An additional functional magnetic resonance imaging study employing a separate sample of subjects shows that the level of neural reliability evoked by these stimuli covaries with the amount of blood-oxygenation-level-dependent (BOLD) activation in higher-order visual and auditory regions. Their findings suggest that stimuli which we judge favourably may be those to which our brains respond in a stereotypical manner shared by our peers. “Alternative methods, such as self-reports are fraught with problems as people conform their responses to their own values and expectations“, said Dr. Jacek Dmochowski, lead author of the paper and a postdoctoral fellow at City College during the research. However, brain signals measured using electroencephalography (EEG) can, in principle, alleviate this shortcoming by providing immediate physiological responses immune to such self-biasing. “Our findings show that these immediate responses are in fact closely tied to the subsequent behavior of the general population“, he added. Dr. Lucas Parra, Herbert Kayser Professor of Biomedical Engineering in CCNY’s Grove School of Engineering and the paper’s senior author explained that: “When two people watch a video, their brains respond similarly – but only if the video is engaging. Popular shows and commercials draw our attention and make our brainwaves very reliable; the audience is literally ‘in-sync’“. In the study, participants watched scenes from “The Walking Dead” TV show and several commercials from the 2012 and 2013 Super Bowls. EEG electrodes were placed on their heads to capture brain activity. The reliability of the recorded neural activity was then compared to audience reactions in the general population using publicly available social media data provided by the Harmony Institute and ratings from the “USA Today’s” Super Bowl Ad Meter. “Brain activity among our participants watching “The Walking Dead” predicted 40% of the associated Twitter traffic” said Professor Parra. “When brainwaves were in agreement, the number of tweets tended to increase.” Brainwaves also predicted 60% of the Nielsen Ratings that measure the size of a TV audience. 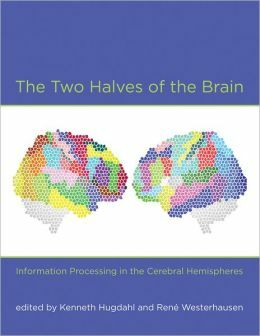 The CCNY researchers collaborated with Dr. Matthew Bezdek and Dr. Eric Schumacher from the Georgia Institute of Technology to identify which brain regions are involved and explain the underlying mechanisms. 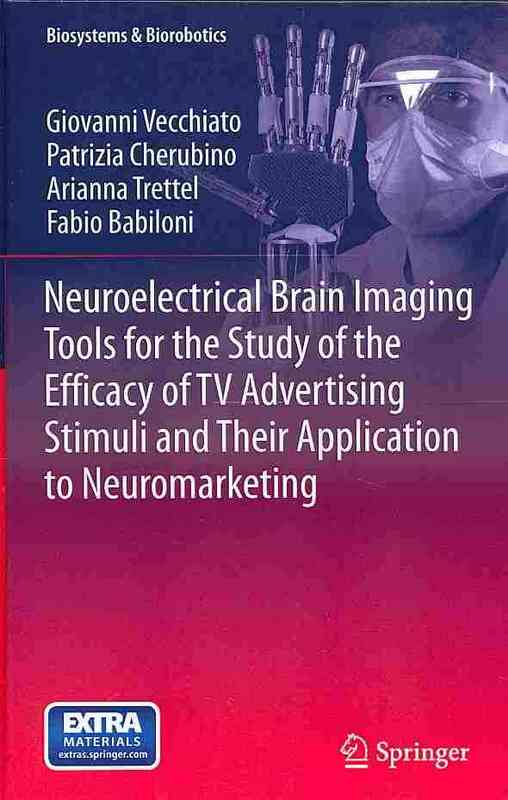 Using functional magnetic resonance imaging (fMRI), they found evidence that brainwaves for engaging ads could be driven by activity in visual, auditory and attention brain areas. “Interesting ads may draw our attention and cause deeper sensory processing of the content“, said Dr. Bezdek, a postdoctoral researcher at Georgia Tech’s School of Psychology.